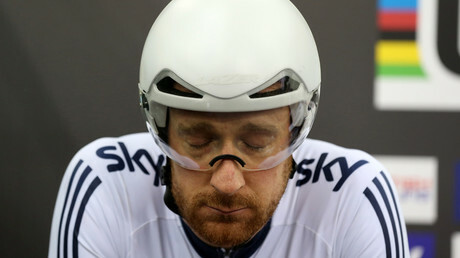 The controversy surrounding Sir Bradley Wiggins took another turn on Friday after it was alleged the British cyclist committed a ‘whereabouts’ failure just months before the Rio Olympics, for the third time in his career. The 36-year-old, who is the focus of a UK Anti-Doping (UKAD) investigation into claims of wrongdoing in cycling, is believed to have missed a drug test just months before the Rio Olympics. According to the Daily Mail, Wiggins previously missed tests in 2005 and 2009, and under World Anti-Doping Agency (WADA) rules, any athlete who misses three tests in 12 months can be banned for up to two years. Athletes must provide a one-hour slot every day for officers to test them, but these can be changed by mobile phone up to a minute before they begin, in an emergency. 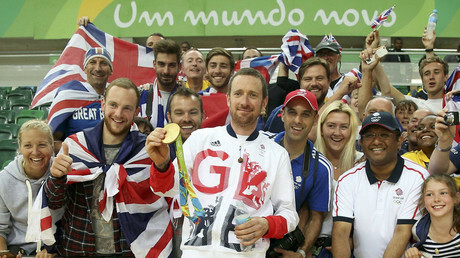 Wiggins claims the failure occurred due to confusion over a flight back from California. He blamed the time difference for his absence, but doping control officers recorded the failure, as Wiggins did not provide enough information about his whereabouts. The five-time Olympic champion has strongly denied any wrongdoing amid the investigation into a package received by Team Sky in 2011. However, the alleged failure leaves Wiggins open to further criticism after his previous comments about his compatriot Lizzie Deignan. While competing under her maiden name Armitstead, the British rider missed three drug tests before the Rio Games but was allowed to compete after having the first strike erased from her record in a hearing at the Court of Arbitration for Sport (CAS) ahead of the event. 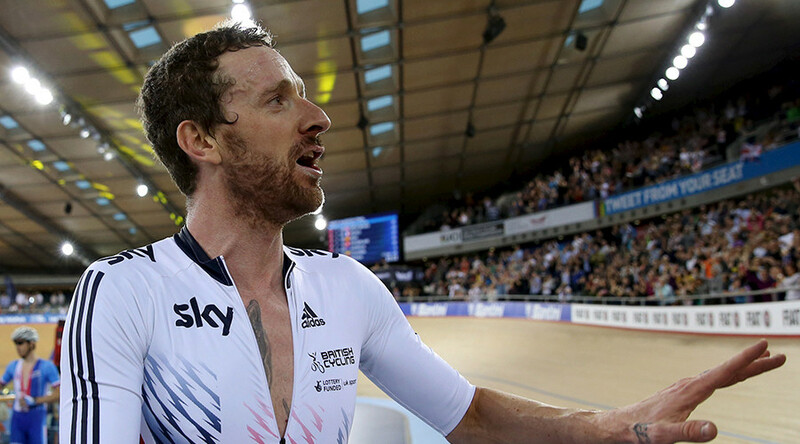 Wiggins was particularly vocal about the missed tests, but made no reference to any indiscretions on his own part. “When you’re a professional athlete and you’re a world champion, there’s no excuse, because it’s your career,” he said, dailymail.co.uk reported. “You’re setting the standard for everybody else, and to say: ‘Cycling wasn’t my priority at that time’ is ludicrous, because you nearly lost your career over it. That’s just ridiculous. So I can’t fathom how that happened. “It’s bloody hard because what happens is you miss one test, they write you a letter, they ask you to explain what happened and you’ve got two weeks to put a case forward. “If you ignore that and then you get another one, you end up having crisis meetings. You get a lot of support from UK Sport. They’re brilliant – they’re on the phone daily. Wiggins and Team Sky have also come under fire from German rider Marcel Kittel over his use of Therapeutic Use Exemptions (TUEs), which allow athletes to take banned substances for medical reasons. “When someone has bad asthma then he has nothing to do in elite sport – that’s why we introduced the Paralympics, so that the one-legged [athletes] had a chance to measure themselves against others,” Kittel told the Suddeutsche Zeitung.